This is part two of a series. Part one is here. Part three is there. The coda is here. In part one of this series, I stressed the importance of professional development for any technology program in education. Crook County Middle School did that part really well. The teachers invested in and continued improving the original plan long after changes in my job took me away from my weekly visits to their classrooms. It wasn’t perfect, but it was good. With the original 1:1 grant for Powell Butte Elementary, we purchased Gateway tablets. These were really nice machines, but much too large for sixth-grade students. They were also expensive. 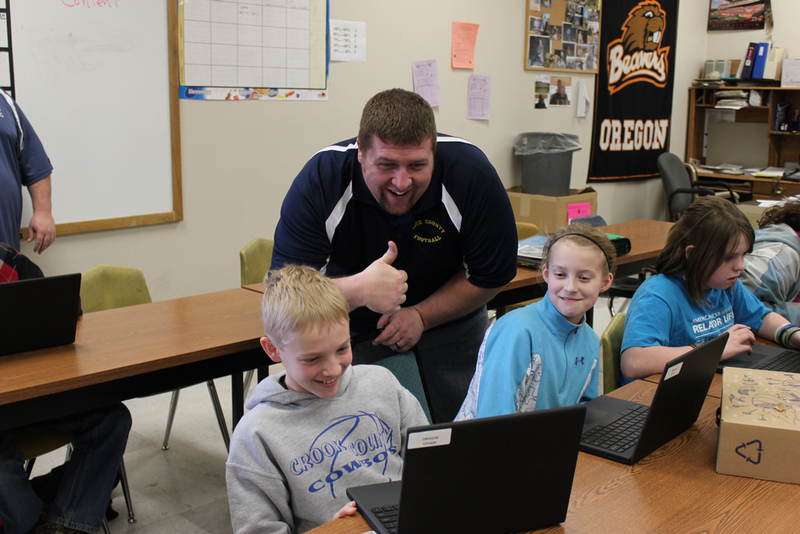 When we expanded the program to sixth-graders across the district in the second year, we selected Lenovo ThinkPads. They were nice machines too, but still a little too large for sixth-grade shoulders and backpacks. 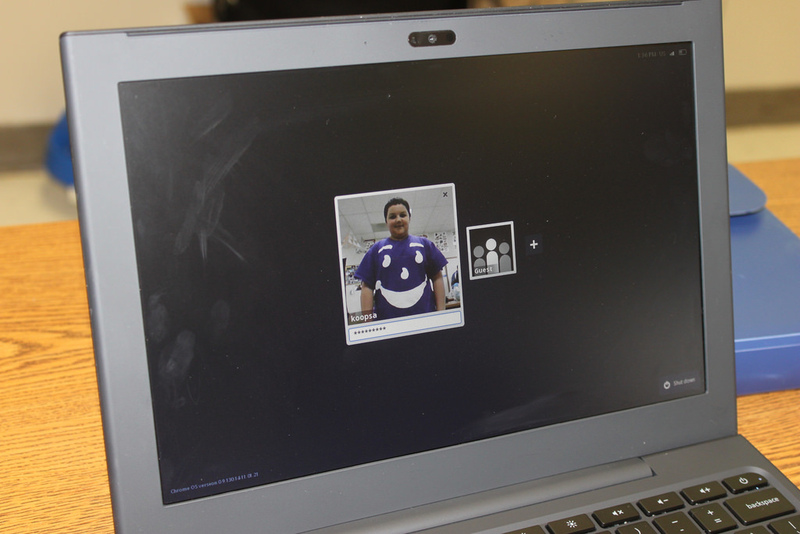 We also began to realize that our students needed only about 10% of the capacity of these full-bodied laptops. The ThinkPads were approximately $1000 each. The recession hit. We learned really quickly that this was also too expensive — our education budgets were devastated. In addition to cost, we struggled with configuration issues. The original Gateways and Lenovos were Microsoft XP machines that connected to the CCSD network. Each student had a directory account. Startup times were a killer in the classroom. 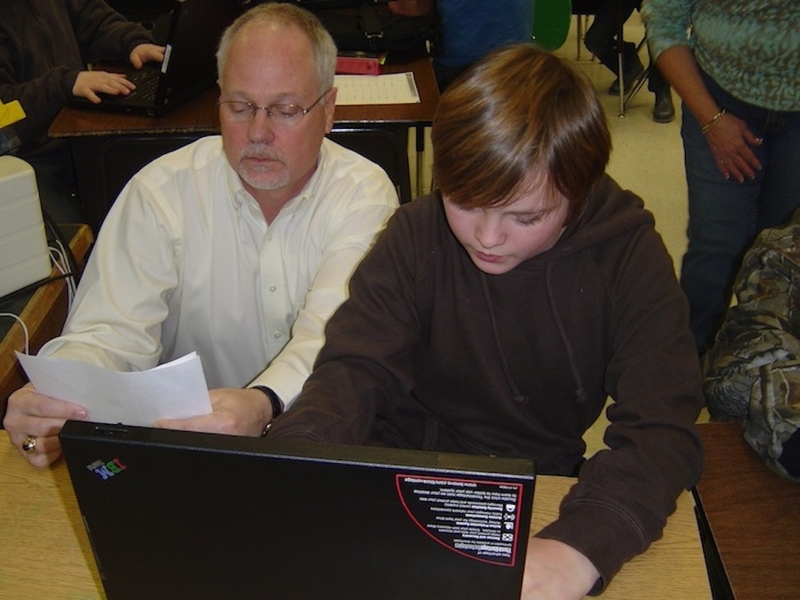 After a frustrating autumn, teachers realized they had to think ahead and have students start up their machines at the beginning of class if they hoped to use them by the middle. So, we iterated. Our third year of purchases was netbooks. The smaller form factor was great…until it wasn’t. The keyboards were too small, as were the screens. We were like Goldilocks in the cabin of the three bears. The thing that did work well that year was a switch to Ubuntu for the operating system. 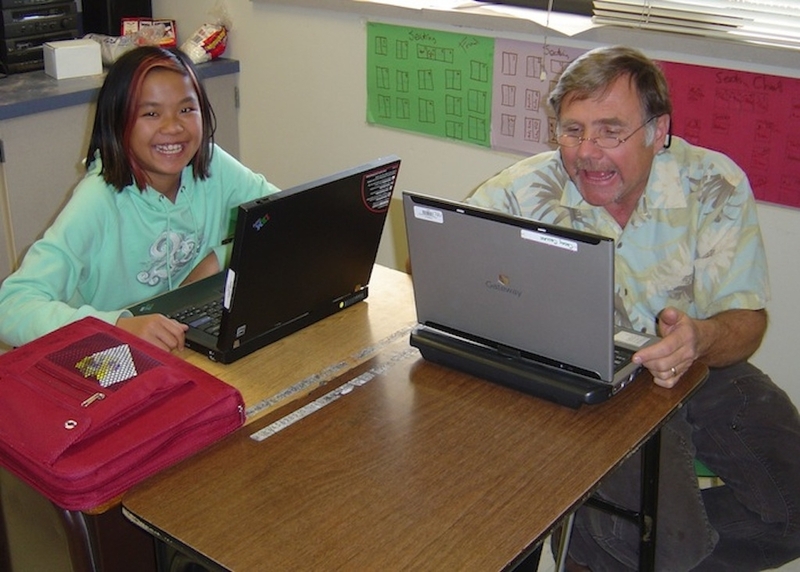 Startup was faster and the netbooks were able to be used more flexibly than the other laptops. 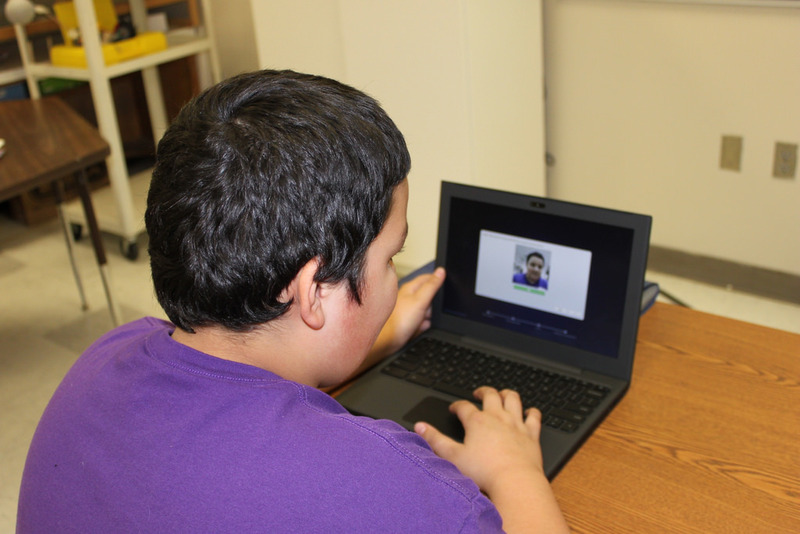 And then we met the Chromebooks…. Let me recap the issues we struggled with for years: cost, size, speed. And I’ll add an additional one: hands-on time by the tech staff (between imaging and updating, it was a lot). Size — This is one of my favorite parts. The 12″ screen, full-size keyboard, and lightweight shell are the perfect size for students (and adults!) of all sizes. The Chromebooks fit easily into a backpack or messenger bag. They also fit school desks well. Speed — Google says it’s eight seconds for startup. It’s rare that it takes that long. Technology Prep Time — The photo above is a pretty good representation of how we rolled out 750 machines in February 2011. 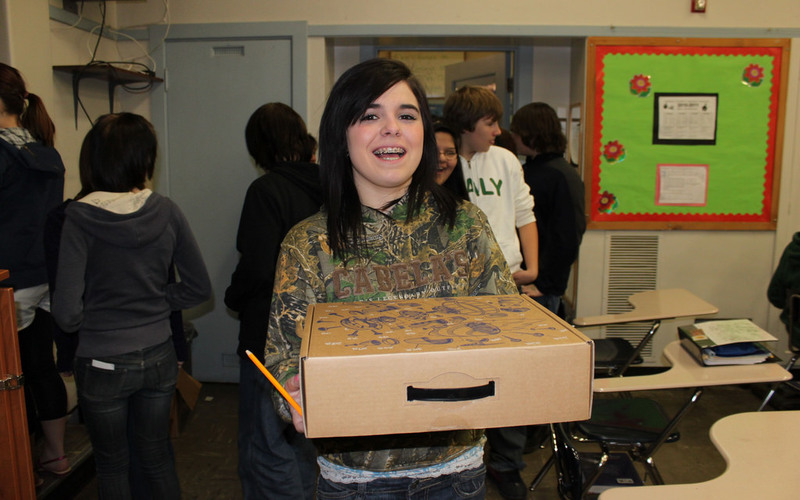 We gave them directly to the students…in the unopened boxes. They unboxed the machines. They installed the battery and set up their accounts. Within thirty minutes, they were logged in and online. The longest part of the process was taking the account picture. In case I need to state this explicitly, the tech staff didn’t touch the machines ahead of time. We were in love. And we’ve stayed in love. I’ll recap the rollout year in Part Three of this series. Stay tuned. Repeat: the longest part of the process was taking the account picture. Next: part three. It’s here. Couple more questions: Are you using them 1:1? Each student gets his/her own and they are not shared? How does administration of accounts work? Did you get the Acer or the Samsung? My other question didn't appear. Here it is: Did you look into connecting the Chromebooks to the school network?